Do you remember the first time you came to see an opera or a ballet? Welcome Performances share that magical experience with families who have never been to an opera or ballet before, at discounted prices and with a range of fun activities before the show. 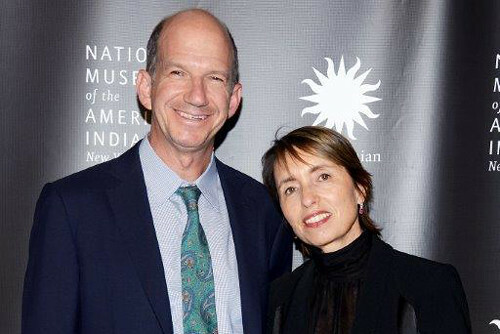 Since 2011 we have welcomed nearly 15,000 families to these performances, thanks to the philanthropic support of Gregory and Regina Annenberg Weingarten through the Annenberg Foundation. 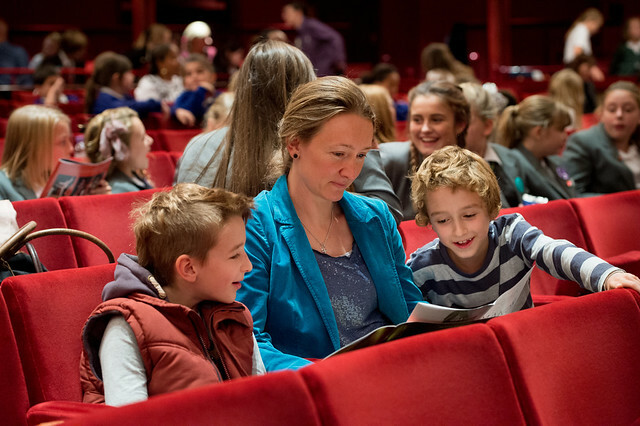 Welcome Performances begin with a free series of family-centred workshops to introduce the production and the Royal Opera House itself. These can include dressing up in costumes that have appeared on stage, craft and prop-making sessions led by our props and costume teams, learning some of the choreography or music, trying musical instruments and meeting the backstage staff who create the magic on stage. Families receive a free child-friendly programme and there is a specially subsidized family menu. All tickets are under £20 and 60% of tickets are under £5, thanks to the funding from the Annenberg Foundation. The Annenberg Foundation’s support also enables us to run community workshops across the UK that aim to introduce new groups to our work and encourage them to come to performances. Partners have included local community arts groups, families with Parkinson’s, young carers, young disabled people, troubled families groups and Mousetrap Theatre Projects, a theatre education charity dedicated to bringing theatre into the lives of young people. The Annenberg Foundation began their involvement supporting Chance to Dance, the Royal Opera House’s dance programme for children in Lambeth, Southwark and Thurrock. As parents who value education and the arts in the lives of their own children, as well as seeing the impact that exposure to the arts has on children and their families, they wanted to further their support. ‘Witnessing the children’s eyes just getting wider and wider when the red and gold curtain opens is so touching. The education team at the ROH does an exceptional job and we are always so amazed at the great ideas they come up with in order for children and adults alike to appreciate the company’s beautiful work’, says Regina. Find out more about Welcome Performances. We are delighted that the Foundation are supporting performances this Season and have committed to supporting Welcome Performances until 2020.